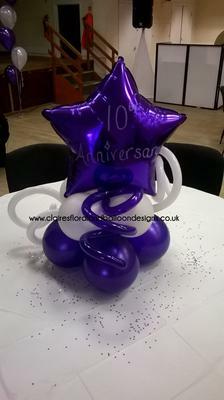 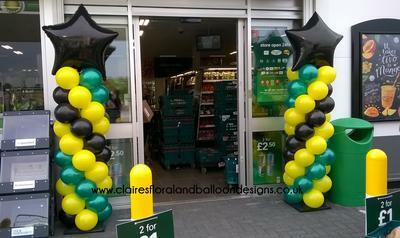 Claire Carney Floral and Balloon Designs, Norwich, Norfolk, UK, 07591 524348. 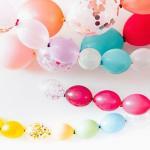 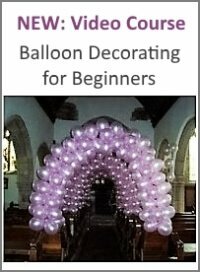 I am a qualified florist and one of two Certified Balloon Artists in Norwich, Norfolk, UK. 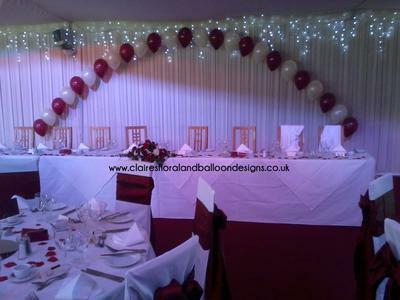 I provide stunning balloon decor for any occasion, from parties to weddings, christenings to corporate events and anything in between! 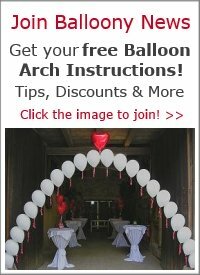 I offer a free, no obligation consultation to discuss what decor would be appropriate and a guide on price. 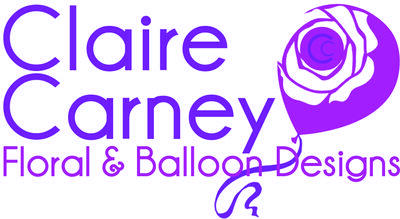 You'll find pictures and testimonials on both my website (www.clairesfloralandballoondesigns.co.uk) and Facebook page (www.facebook.com/ClaireCarneyFloralAndBalloonDesigns). 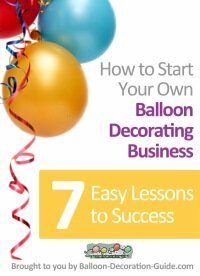 If you'd like more information either call me on 07591 524348, send me an email or Facebook message me!